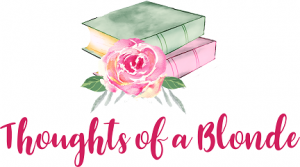 Adorable kids, small town life and a blossoming love story! 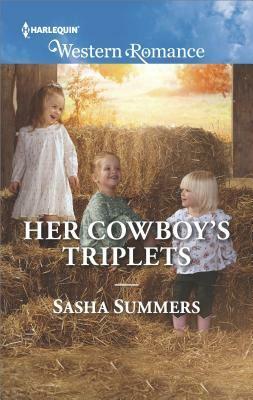 With the latest book in her The Boones of Texas series, Sasha Summers delights us with cuteness! The story packs a powerful friends to lovers storyline with characters super easy to fall for, a fast paced storyline and so many things to smile about! Really fun read! India Boone knows that returning home to Ft. Kyle, Texas was her only option when life left her with a son to raise and a husband that flew the coop, but now she feels stuck there with one thing after another eating away at her “get out of town” stash. She just might have a change of heart about the rush to leave when she reconnects with an old friend. Brody Wallace decided city life wasn’t for him once he had triplet daughters to need more attention than he had to give in his high stress job as an attorney. Now back in Ft. Kyle and enjoying the good life with his adorable girls, he’s thrilled when he runs into India. They were best buds growing up, and he’s been secretly in love with her for as long as he can remember. He knows she’s gun shy after the marriage she had previously, but he hopes spending some quality time with his family will show her that small town life isn’t so bad after all!